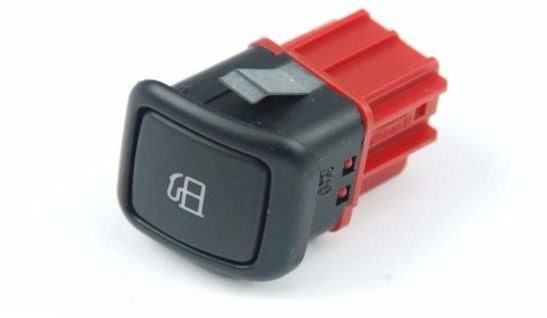 New Genuine Audi A2 fuel flap release button. Fits all A2 models. Cardiff Audi. A perfect replacement for my broken petrol flap opening button. A simple part to replace but it does an important job. Couldn't believe how straight forward the whole process was from order to delivery to installing. very happy with my goods will use you again. Good product but a bit expensive and it took 5 days to arrive not 3 as it stated.